The world of virtual reality is moving very quickly. 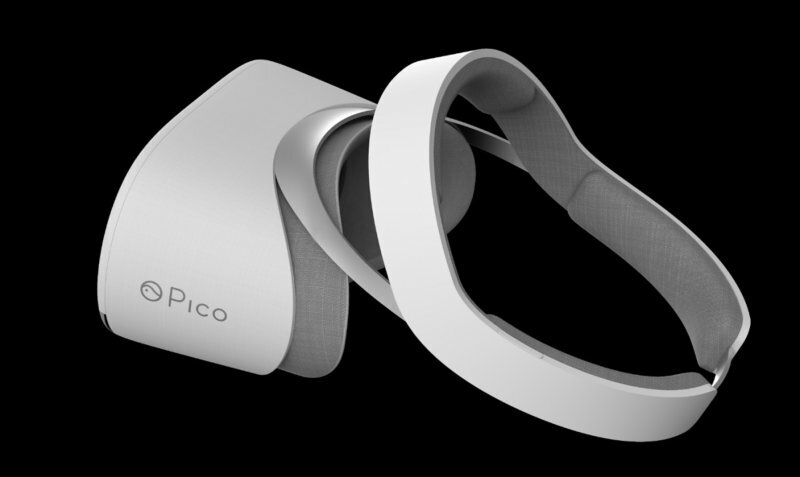 The likes of Google Cardboard and Gear VR may have let consumers grow more comfortable with buying the likes of PlayStation VR or the Oculus Rift, but even those systems are looking a little old-fashioned compared to what Pico Technology is cooking up — a completely wireless virtual reality headset called the Pico Neo CV. The mechanics of virtual reality, particularly of the HTC Vive, involve users moving their head and oftentimes their entire body in order to be immersed within a virtual environment, so it's easy to see how being connected to cables of varying length can intrude on the experience. Pico's Neo CV eliminates that cable clutter in a surprisingly simple way — it eliminates the need to connect to a computer or even a smartphone. All of the guts of the system, including its displays, processor, storage, and speakers, are all housed within the headset itself. Pico is hoping to launch its Neo CV headset alongside its Pico Tracking Kit and a more business-oriented headset called the Pico Neo DK sometime later this year. It may be that time is of the essence for the company, too, as Pico's competitors are also working on (admittedly more robust) untethered headsets, although none are expected to release very soon.